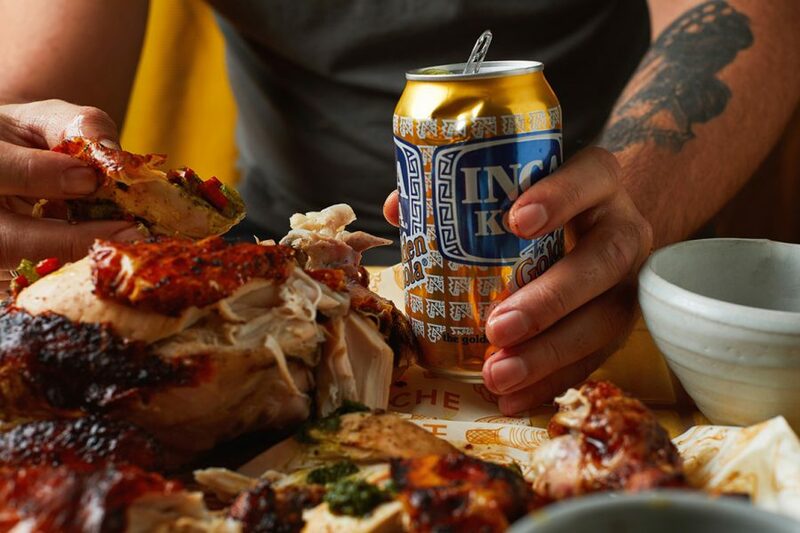 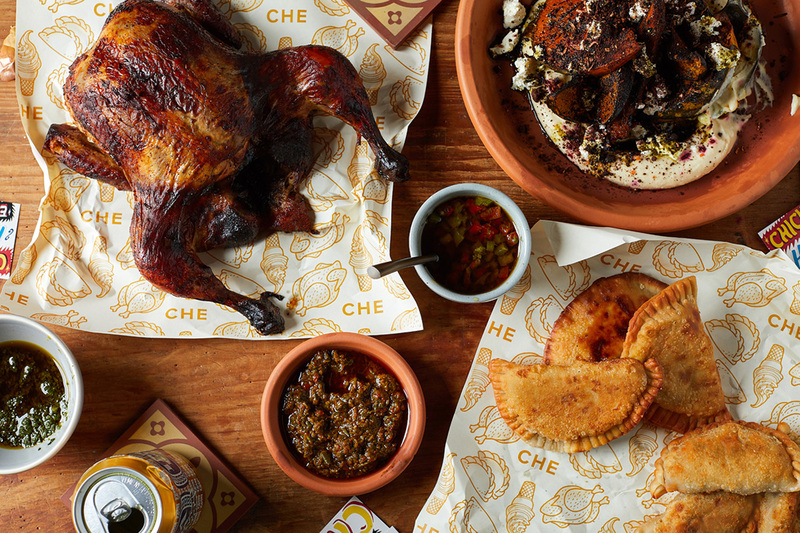 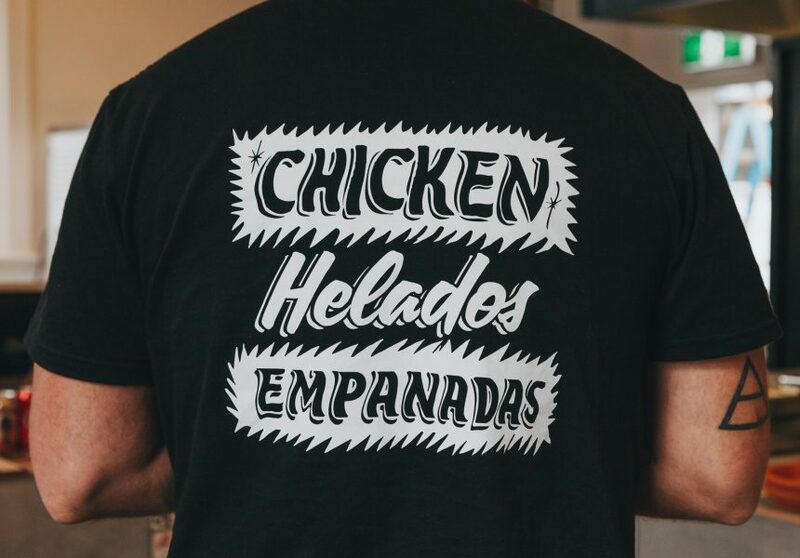 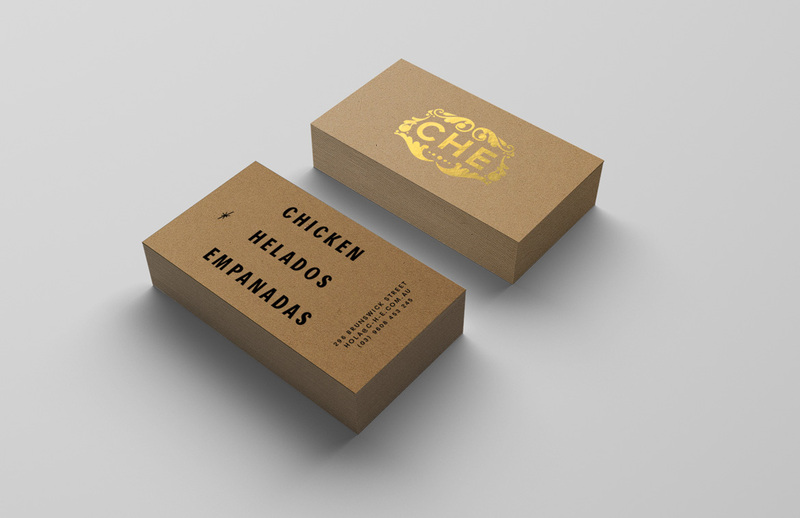 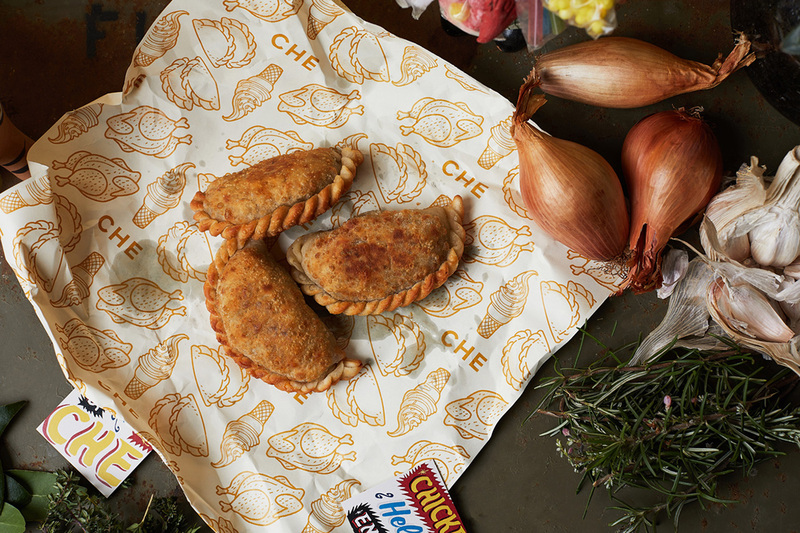 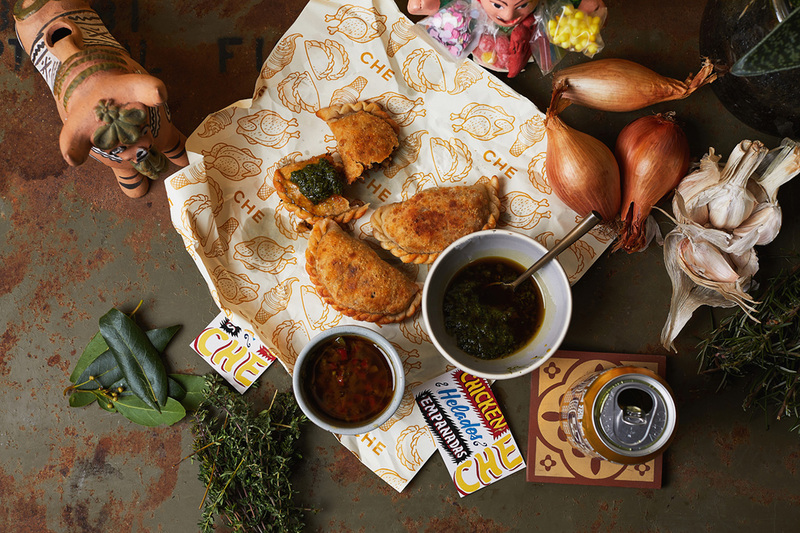 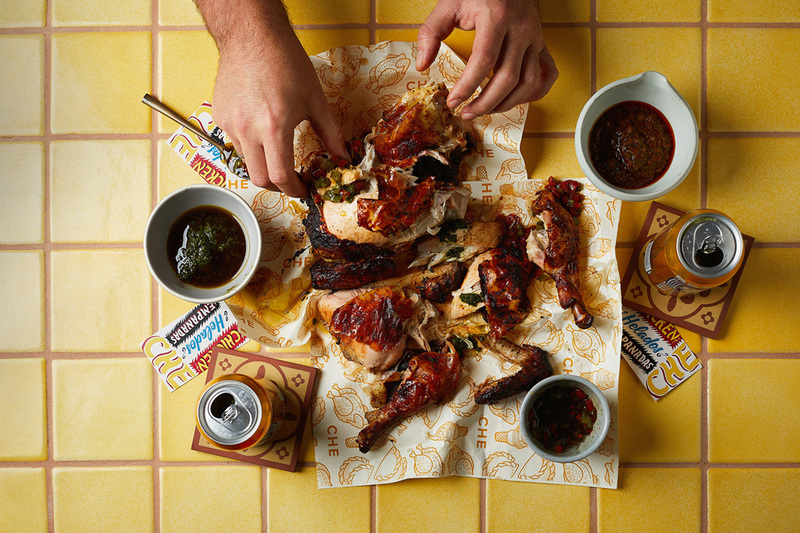 Standing for 'chicken, helados, empanadas', CHE takes a Latin American twist on the classic Aussie charcoal chicken. 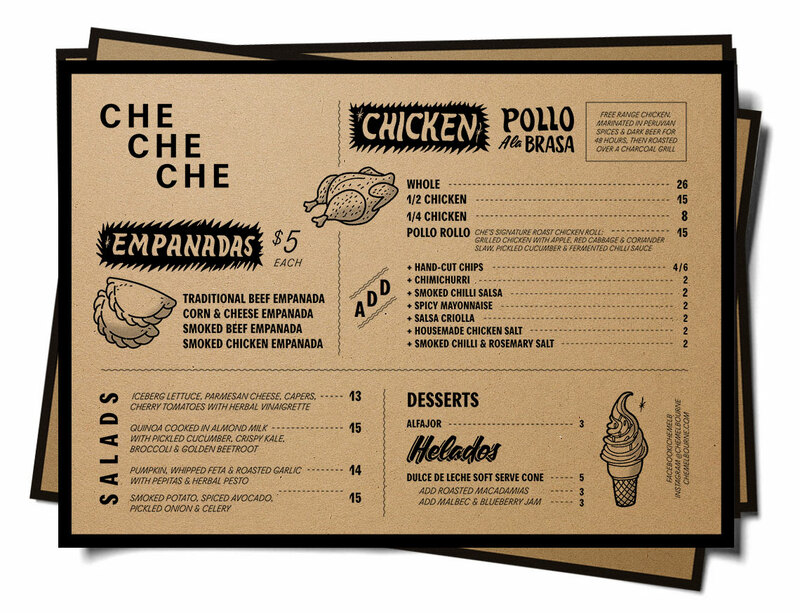 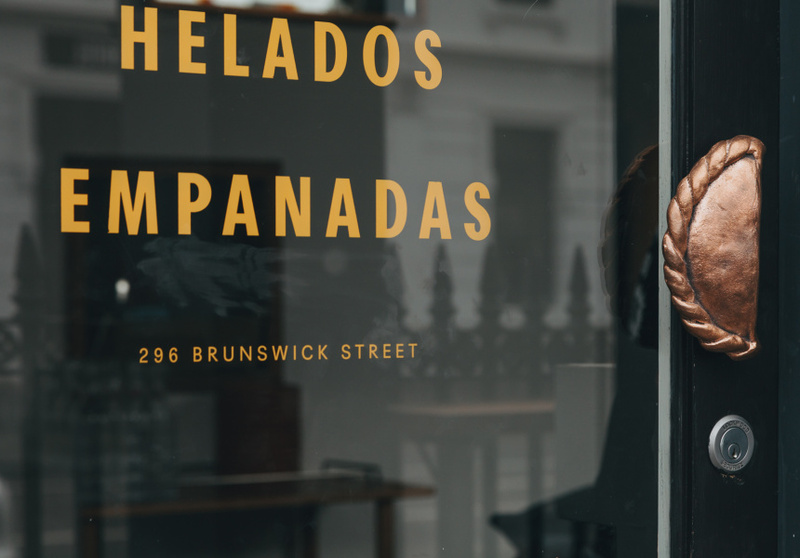 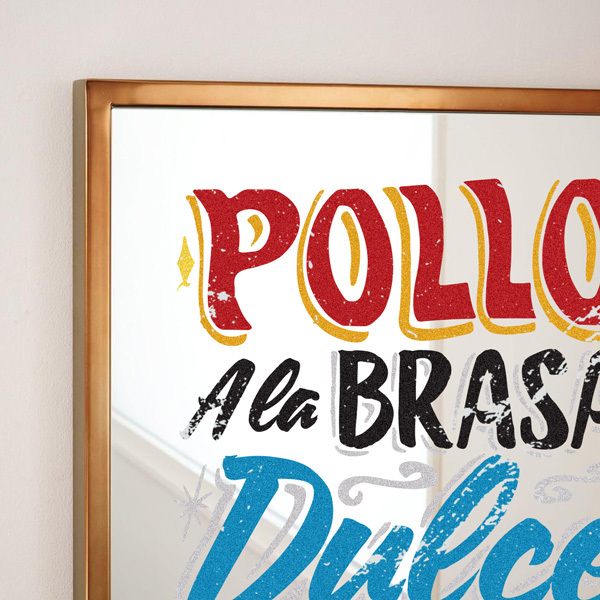 Taking reference from hand-painted Argentinian street food signage, we built a colourful brand around the CHE theme, combining traditional fileteado painting with clean contemporary type. 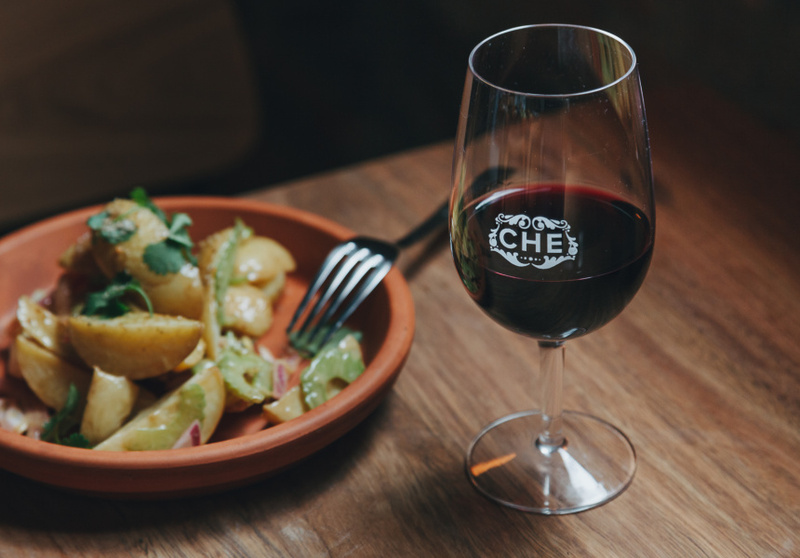 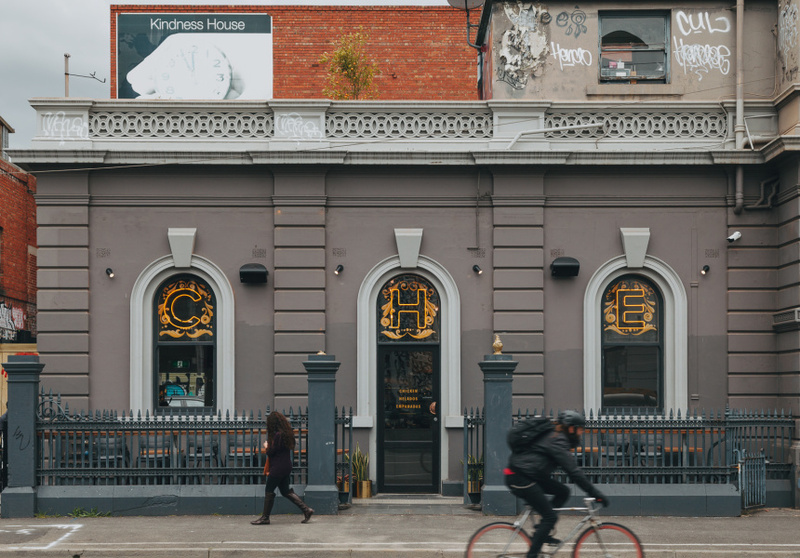 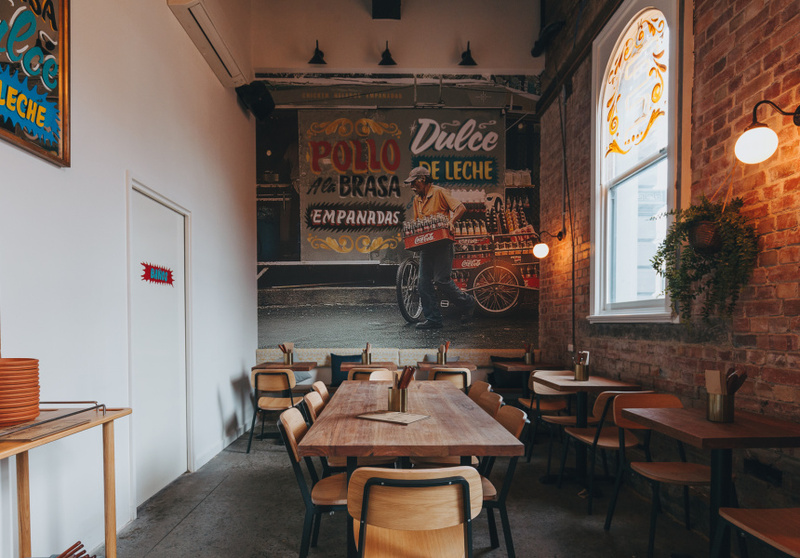 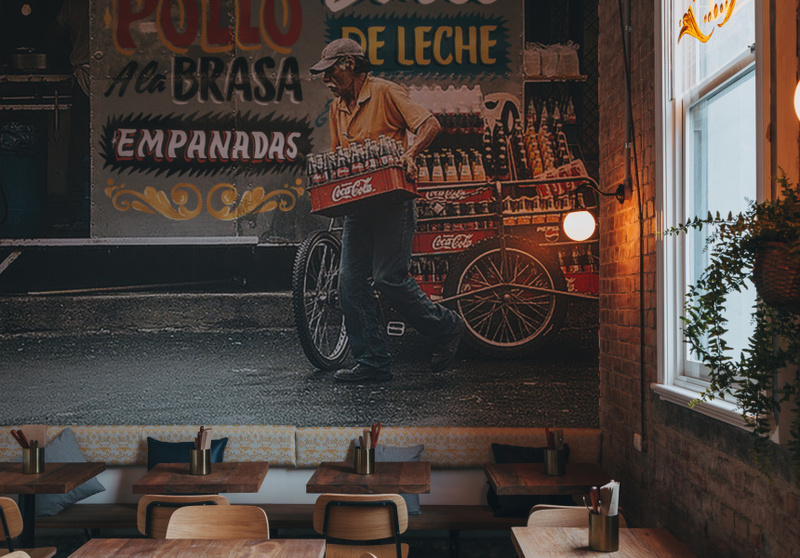 CHE has just opened it's doors at 296 Brunswick St, Fitzroy, Melbourne.